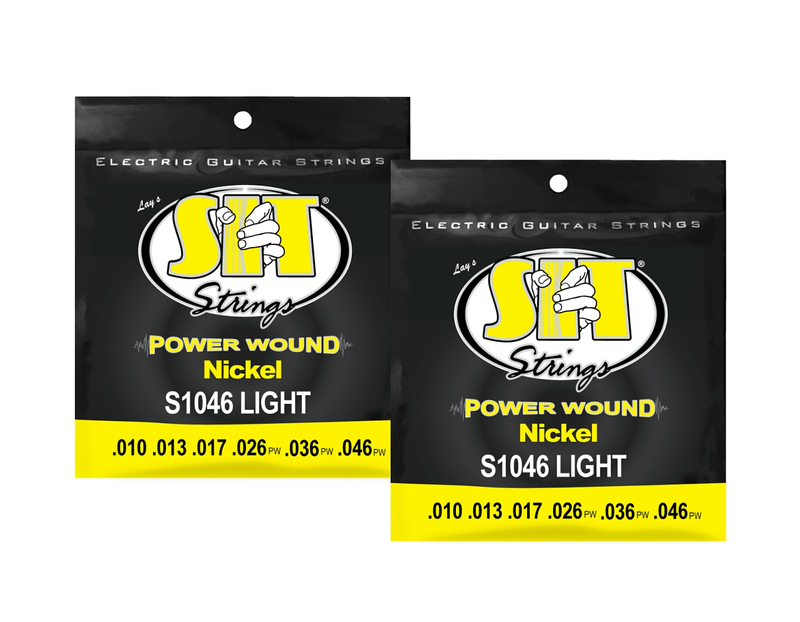 There's no better way to revitalize your guitar or bass than with a brand new set of strings. And when you choose your strings carefully, they'll last long enough that you can enjoy that like-new tone and feel even longer before it's time to swap again. Designed to give you incredible tone and longevity, SIT strings will get you through countless gigs while being as much of a joy to play months down the road as they are on day one. SIT's secret is their advanced winding process, which allows them to create strings that have impressive volume and consistency. SIT Strings are made in the Akron, Ohio since 1980. Premium strings without the premium price, hype or marketing. Simply great strings. The original "Stay In Tune" guitar strings.